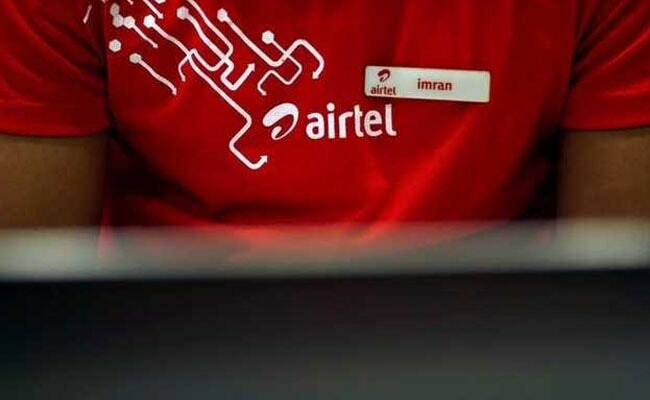 New Delhi: Bharti Airtel and Hotstar on Monday announced a strategic partnership to bring exciting digital content from Hotstar's portfolio to Airtel customers. This will further expand Airtel TV app's wide range of offerings and expand the footprint for Hotstar's content across Airtel's large mobile customer base. With the new partnership, Airtel TV now has access to one of the largest and most exciting digital content portfolios in India, with 350 plus LIVE TV channels and close to 10,000 popular movies and shows from India and abroad. Airtel has forged partnerships with all leading broadcasters and production houses to bring the best of content on a single platform and offer a compelling experience to customers. Hotstar's rich content library comprising over 100,000 hours of content, in 9 languages comprising live sports and the best of Indian cinema and TV shows from channels across the Star network will now be available to all Airtel customers for free through the Airtel TV app. This will include shows from 22 channels and over 3000 hit movies and shows. All content on Airtel TV app is free for Airtel Prepaid and Postpaid customers on a promotional basis till June 2018, offering them a great experience on India's best smartphone network. To get started, customers can download the latest version of the Airtel TV app to enjoy the upgraded content. Sameer Batra, CEO, Wynk said, "We are delighted to have Hotstar onboard as a long term partner in our endeavour to build a world-class digital content ecosystem. Their rich content library will add immense value to our content play and add to the user experience. Airtel TV's new version has received an extremely positive response from users and we will continue to bring exciting content and in-app innovations to delight them." Commenting on the partnership, Ajit Mohan, CEO, Hotstar, added, "Airtel has among the widest consumer footprints in India and with our expansive content library, comprising rich programming that can cater across age groups, geographies and interests, there are natural synergies and we are very excited about this partnership." The Hotstar catalogue available to Airtel TV users includes shows from channels across multiple genres, popular movies and shows in Hindi and regional languages such as Kannada, Malayalam, Marathi, Tamil and Telugu. In addition, customers get access to an exciting library of sports content and LIVE matches.